Renting your first home (whether it is a one-bedroom apartment or a house that you are sharing with roommates), can be both exciting and scary. If it means being on your own for the first time, you may be surprised at all the responsibilities that are associated with taking care of your own place. Keep these first time renter tips in mind when moving into your first home. Create a budget – figure out exactly how much you are bringing in compared to your bills. Create a budget, and stick to it, to ensure that you do not have to stress out about your bills each month. While setting aside enough money for your bills is vital, it does not mean that you cannot have fun. Make sure to include fun activities in your budget. Consider your security deposit – when you sign a lease, you will have to put down a security deposit, which is typically two months’ worth of rent. Keeping your new home in good condition will ensure that you get your security deposit back when you move out. Schedule your payments – create a calendar event in your phone a few days before your rent is actually due to remind you so that you never miss a payment. 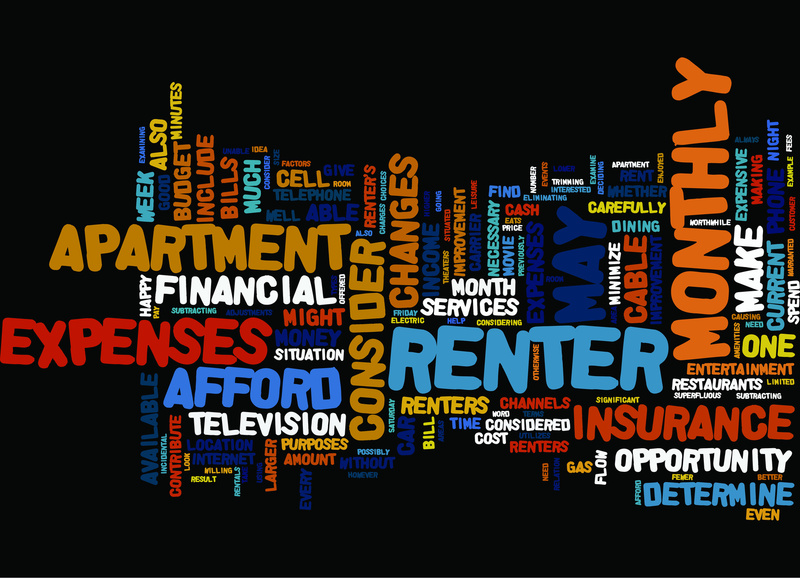 Understand your lease – when signing your lease, make sure to read every single line. If you have any questions, make sure to ask. Fully understanding your lease agreement will help to ensure that you know what you can and cannot due. Invest in renter’s insurance – renter’s insurance is very inexpensive and will provide the coverage needed to ensure that all your personal belongings are protected from any unfortunate situation. For all your renter’s insurance needs and to ensure that your first home is properly protected, contact the insurance professionals at Gee Schussler Insurance Agency in Orland Park, Illinois.